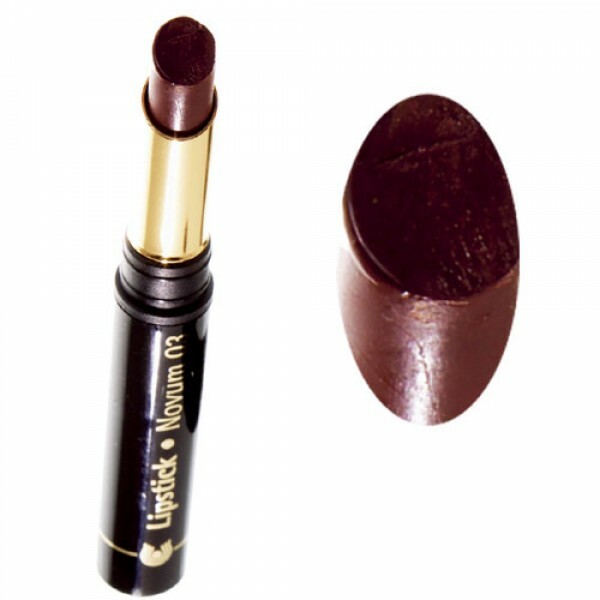 Sheer nut brown glossy shimmer that wears like the silkiest lip balm. 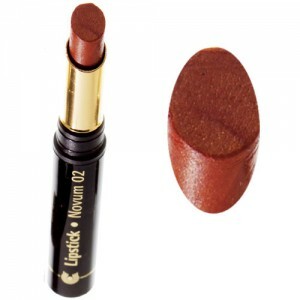 Novum Lipsticks condition the sensitive skin of the lips whilst offering long-lasting, beautiful colour. 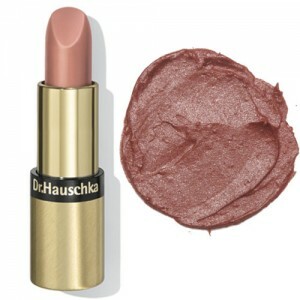 These slim line lipsticks give your lips a transparent shimmering hue. Rose petal extract, Argania Spinosa oil, Shea butter, Jojoba and plant waxes all give the Novum Lipsticks an exceptionally gentle and natural moisturising quality. 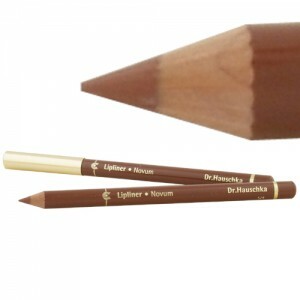 Plant waxes assist in securing the colour, meaning re-application is required less often. 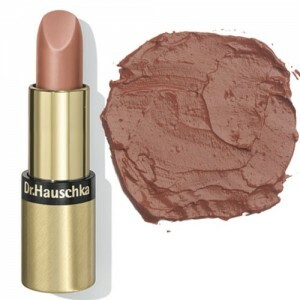 The lipsticks work together with the Dr.Hauschka Lip liners, creating harmonious colour combinations.